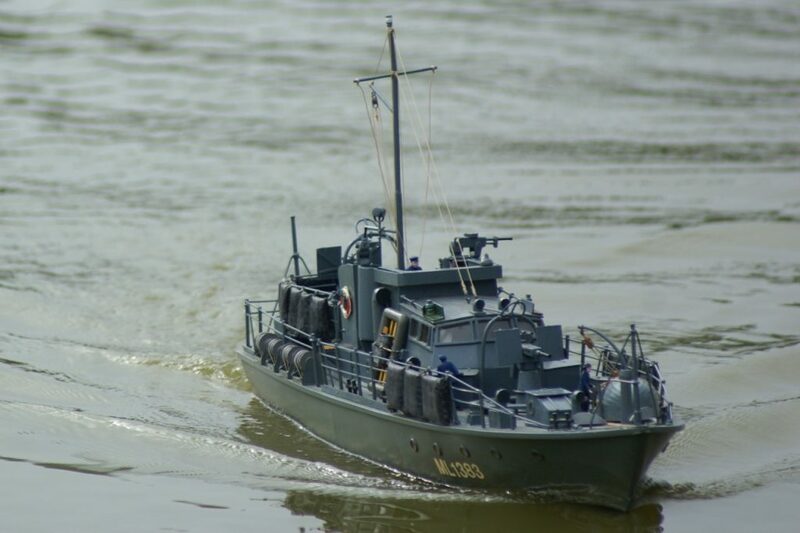 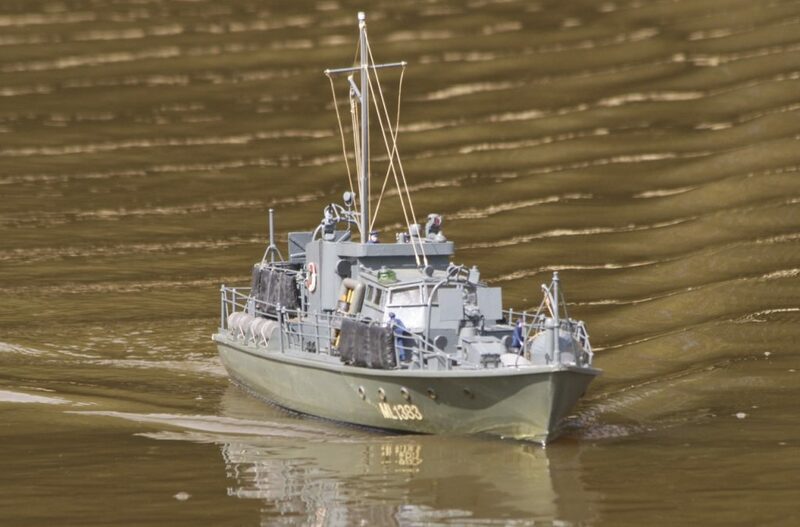 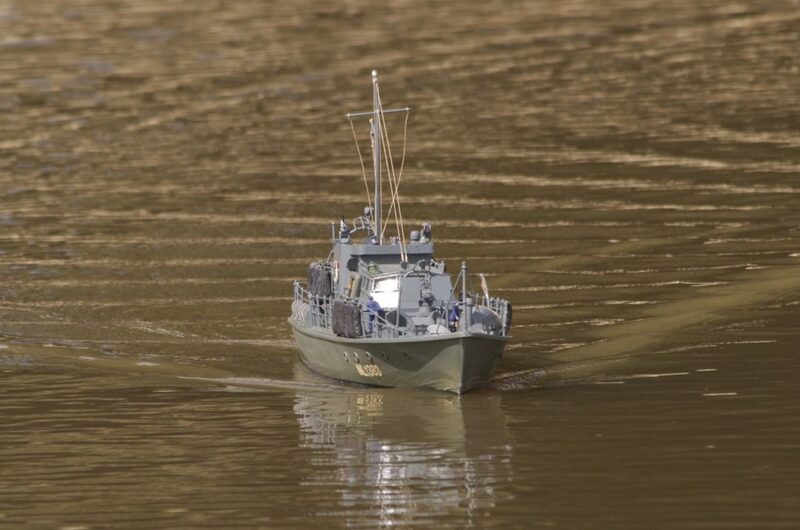 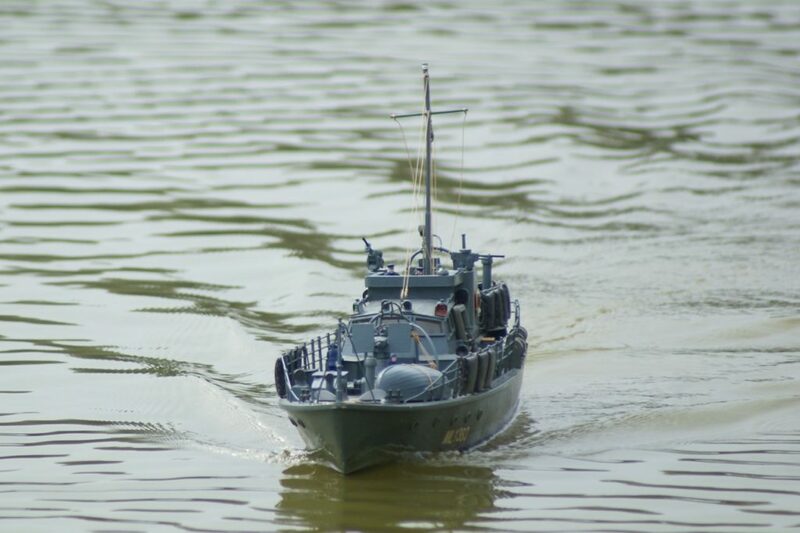 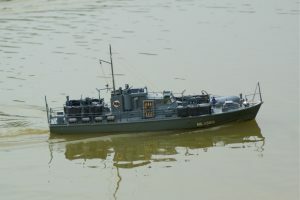 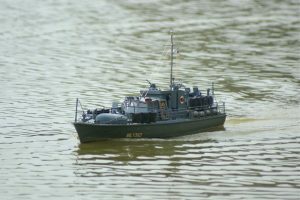 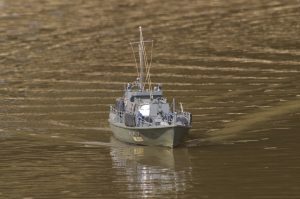 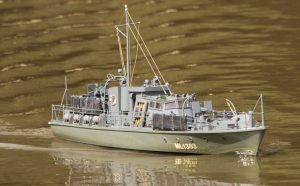 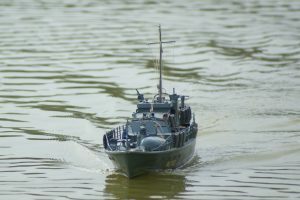 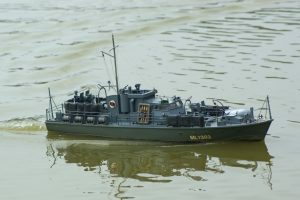 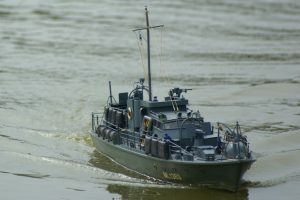 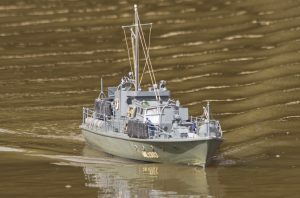 ML 1383, patrol boat; model: Andy Davis. 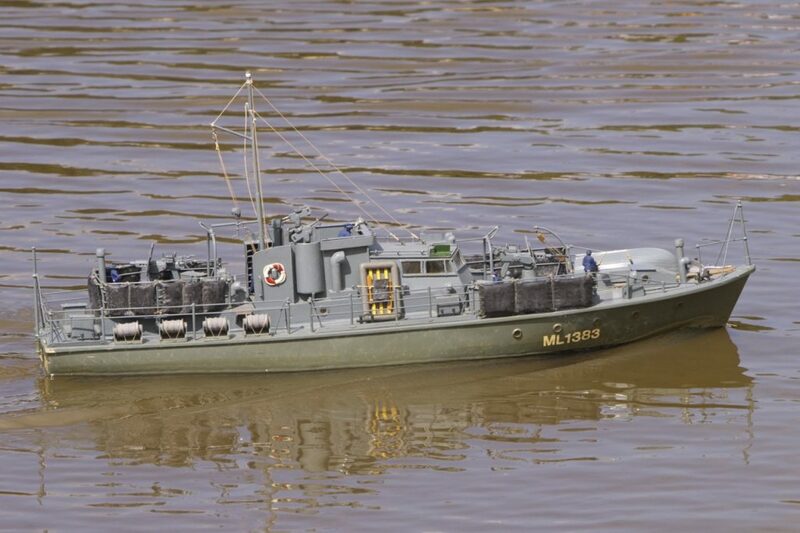 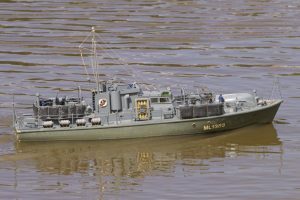 ML 1383, a Harbour Defence Motor Launch (HDML); model: Andy Davis. 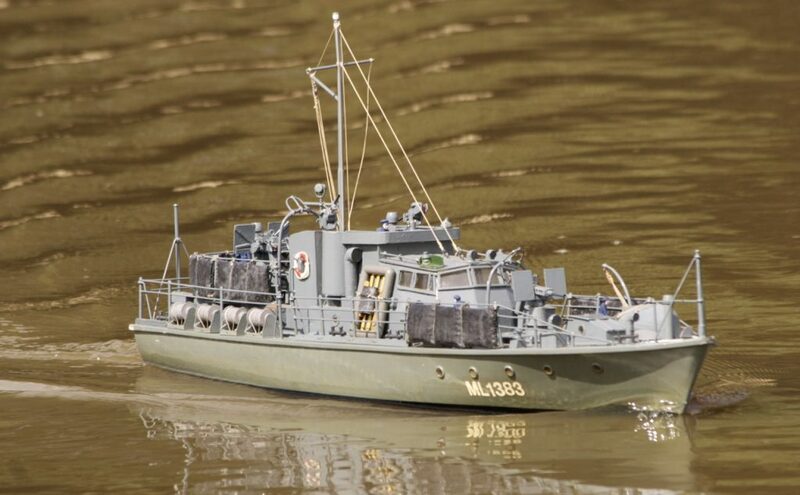 This model frequently does well in Club steering competitions!